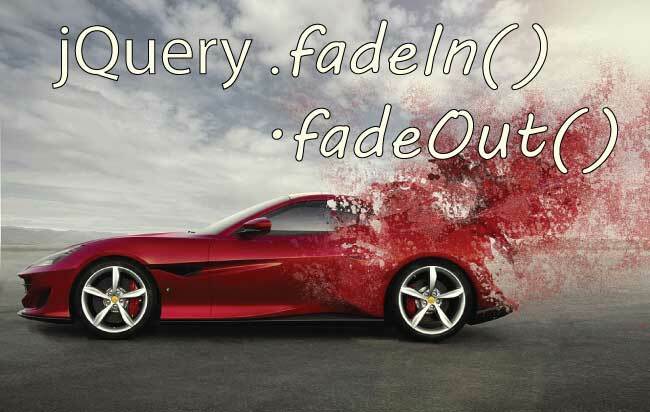 jQuery has 2 fading methods which are .fadeIn() and .fadeOut(). The fadeIn method displays the element by fading it to opaque. The fadeOut method hides the element by fading it to transparent. 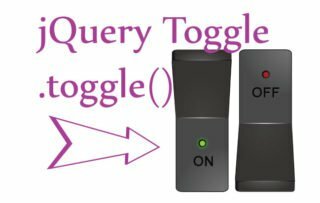 Note – jQuery does the fading by changing the opacity of the element. Specifies the speed of the fading effect. 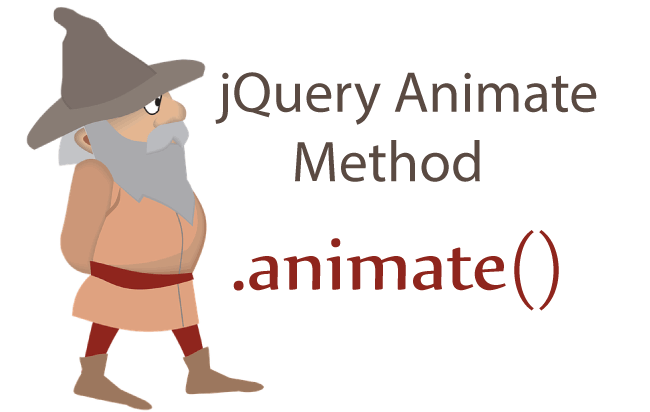 Specifies the speed of the element at different points of the animation. Let us see how to do fadeIn() & fadeOut() on a div element. When the button1 is clicked then the div1 fades out and becomes hidden (style=”display: none”). This happens because of .fadeOut() method. Sometimes we need to select elements in the DOM using their indexes. An example for this would be selecting 3rd children of an element. 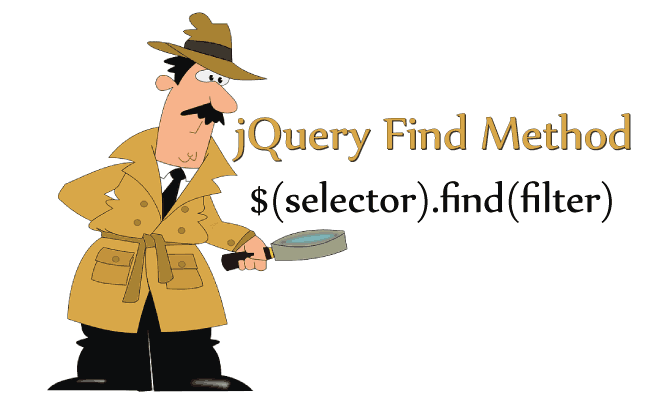 Here jQuery .eq() method comes out to be very useful. Similarly when button2 is clicked then the div1 element, which is currently hidden due to the clicking of button1, fades in and gets displayed, and this happens due to .fadeIn() method. Now I will show how to use all the 3 parameters of the .fadeIn() and .fadeOut() methods. 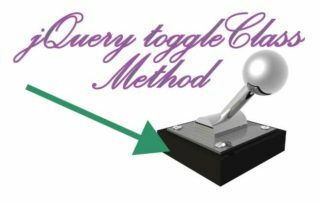 These 3 parameters are – Speed, Easing & Callback Function. In the above code I have set the speed of fading as 3 seconds, easing to be linear, and a callback function which shows an alert box when the fading completes.